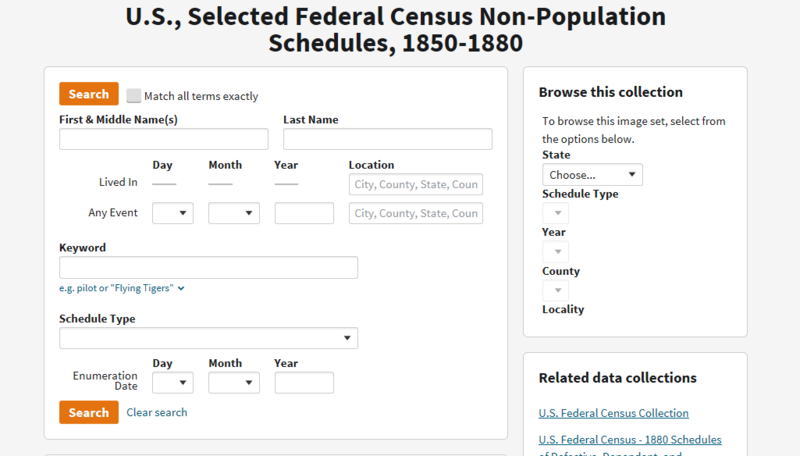 You can search the US, Selected Federal Non-Population Schedules 1850-1880 at Ancestry.com to locate your ancestor or the people who enslaved your family. It is a good idea to first search them out on the 1880 and 1870 Censuses to get an idea who would be listed on the schedules. Names may have been misspelled, so use spelling variations. Be sure to select Agriculture in in drop down menu for Schedule Type. Make sure you narrow down the search results by searching by year. It will be easier to search 1880, 1870, and 1860 separately. 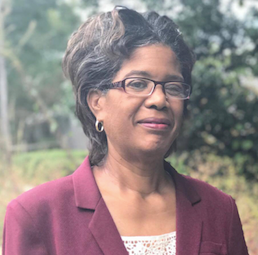 “In general, data recorded on the non-population schedules covered one year exactly (beginning and ending on June 1) preceding the year of enumeration. The information requested on each schedule changed throughout the years, so you may not necessarily find the same information on the same schedule type for different years,” US, Selected Federal Non-Population Schedules 1850-1880. In 1880 I found Henry Sims, my 3rd great grandfather, James A. Tucker, his enslaver and my 3rd great grandfather, and John Talley, my step 2nd great grandfather all listed next to each other. I found them easily because they were living next to each other on the 1880 US Census. On Census.gov, they had a really good history of the Agricultural Schedules 1850-1900. You can discern a little more about the relationships between James A. Tucker and Henry Sims and John Talley. The biggest thing is they did not appear as farmers on the 1870 Agricultural Schedule. Henry Sims signed a contract for James A. Tucker as a Freedmen in 1866. He was working for him in 1870. The only person listed on the Agricultural Schedule in 1870 is J. A Tucker aka James A. Tucker. 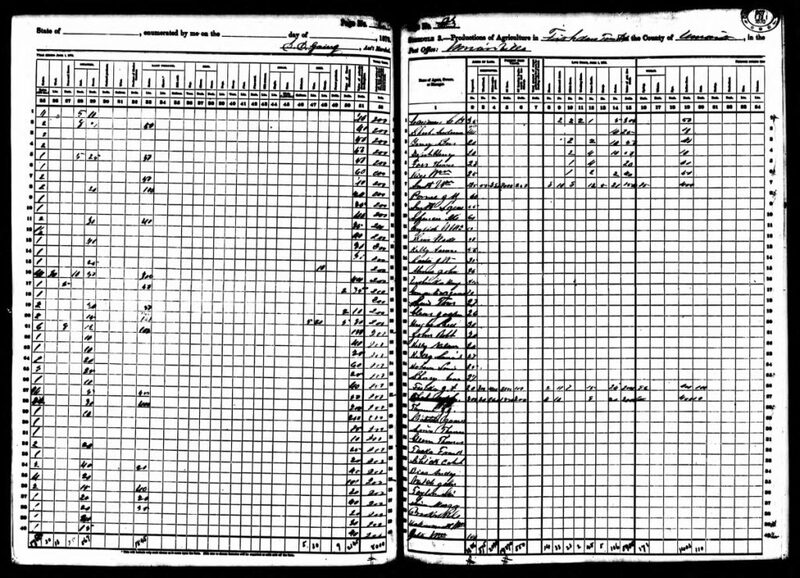 Let’s see who was on the census in 1880 and 1870. 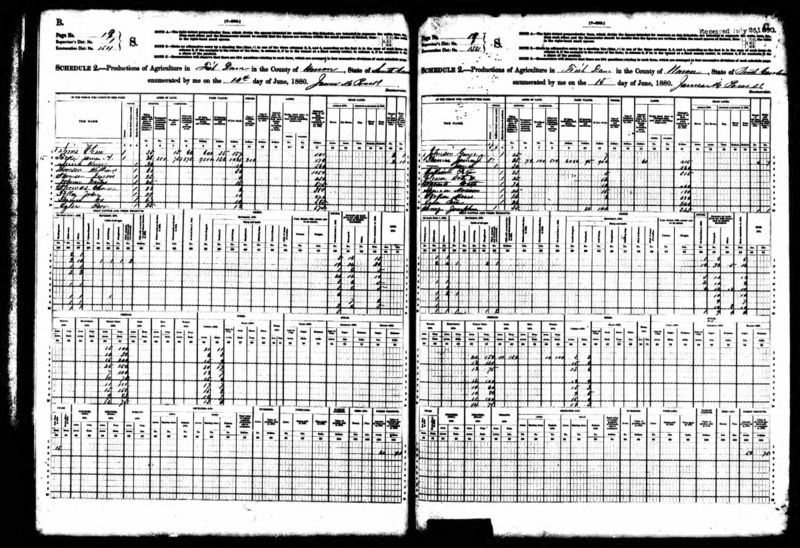 Can you find them on the Agricultural Schedules for 1880 and 1870? Do you see the enslaver? Fill out a census form for each person that you find. What other names do you recognize? Let us know in our Facebook Group.